Rohan is interested in fusing popular dance styles with codified techniques to create his own style of movement and choreography. His class offers a delightful blend of set exercises, improvisational scores, and physical phrase work. An important aspect of Rohan's class involves tapping into ones individuality and playing with different emotions. 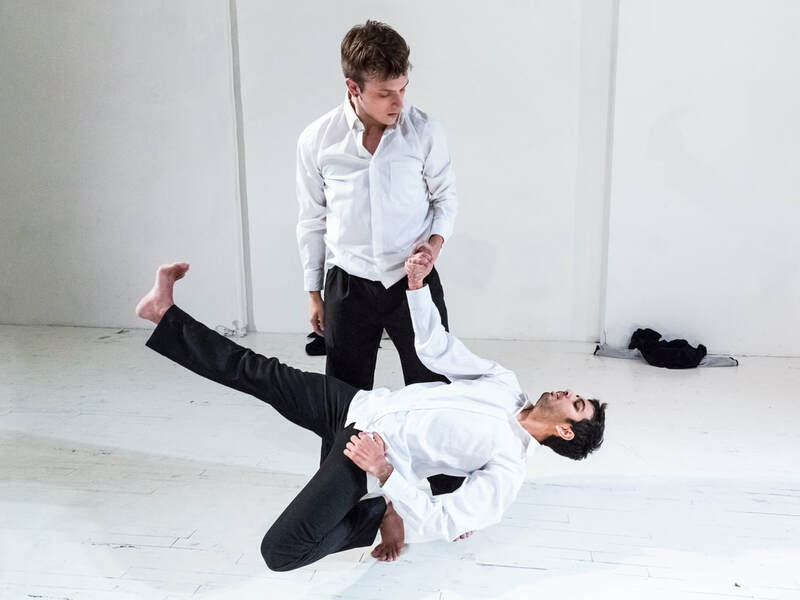 This idea of developing characters through movement manifests in Rovaco Dance Company's repertoire. For this series, Rohan is structuring his class for a wide range of students from advanced beginners to professional dancers. If you have always wanted to take a step into the contemporary aesthetic then this is the right class for you!